Today is our 120th day of school. We celebrated with s’more roll ups and fraction review. We renamed the 120th day as 2/3 day because we have now been to school for 2/3 of the whole school year. 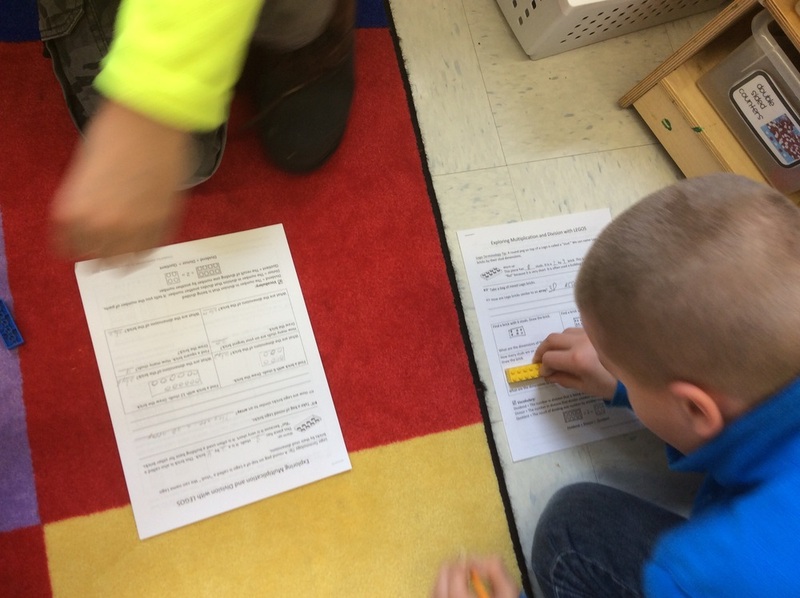 The students reduced 120/180 and found that it was equivalent to 2/3. 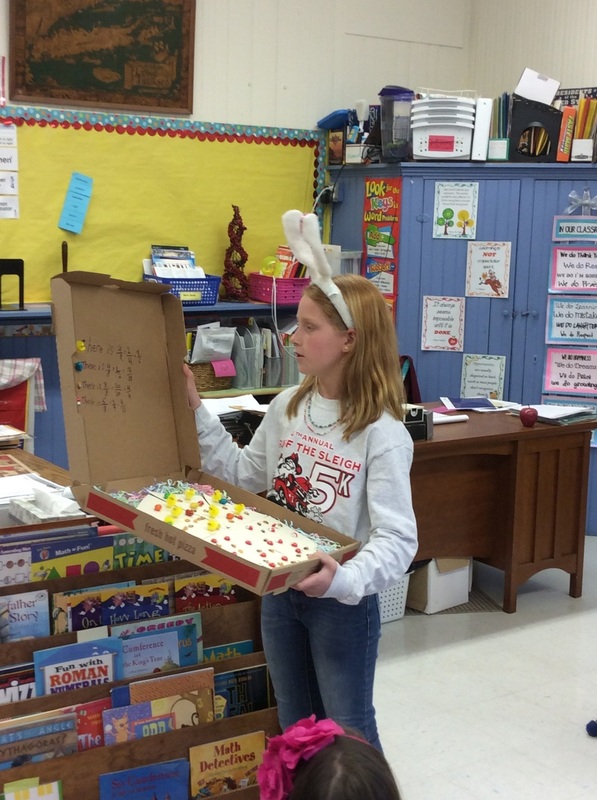 Here are some Pi Day activities that we did today in Math. We started by reading Sir Cumerence and the Dragon of Pi by CINDY Neuschwander. We each took turns reading the story aloud and enjoying the story’s use of mathematical terms as names of the characters. Next, we enjoyed a berry pie. The students discovered that they would each receive 1/6 of the pie. We finished by cutting, taping and clipping a circle to it’s circumference. We discovered, like in the story, that we needed 3 diameters and 1/7 more to completely wrap around our circles. Our circles made great hats! Happy Pi Day! It is warm and muddy outside. We decided to take a walk and have our recess at the beach today. It was a great day to play in the sand and get lots of fresh air! Yesterday, Henry, a 6th grade student, finished all of the 7th grade curriculum for math. Today, he starts 8th grade math! Congratulations on all of your hard work and perseverance Henry! 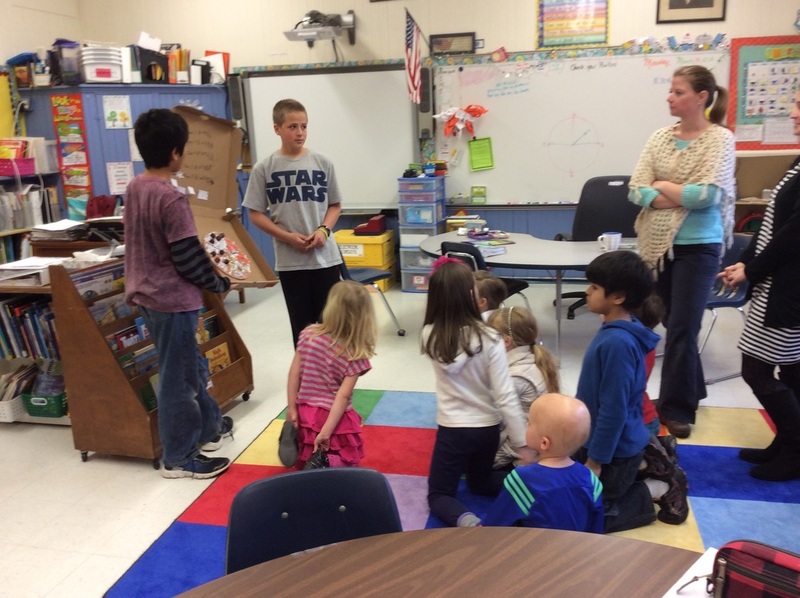 Southold Town celebrates Arbor Day with a poster contest. Winning posters are printed on a bookmark and distributed to all of the town’s schools. The overall winner is awarded $100 gift card and their school has a beautiful tree planted on its grounds. This is Alisson’s tree poster. She used a clever way to add her message to her poster. Lila’s lovely tree poster and important message. Caroline’s poster was influenced by her love of the Harry Potter series. Anna’s poster has lots of color and detail ! Henry created his own quote about the importance of trees! Good luck to all of the 5th and 6th grade students in Southold Town. I will be sure to report back in April when the winner is chosen! 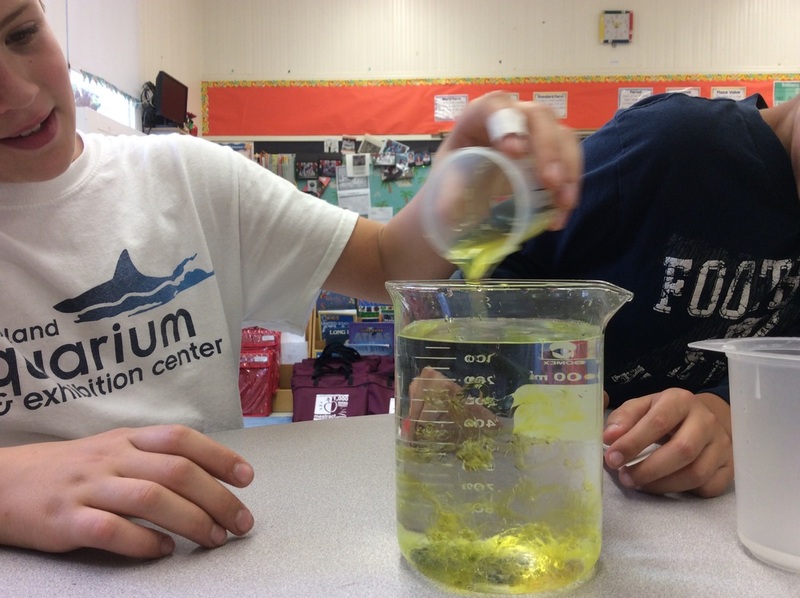 In science, grades 5 & 6, students did research on assigned biomes. Students were shown another way to organize their note taking to help them write their papers. Students were required to use at least 3 different sources, to write at least six paragraphs, create a bibliography, and create a visual aid to help them teach the other children about their biome. Lila taught us about the Arctic Tundra and used a diorama as her visual aid. Henry made an iMovie and used it to present his Taiga biome. Caroline’s biome was Rainforest. She created this interactive display that incorporated a waterfall, pond and some live plants. Alisson’s research was on the Forest biome. She created this diorama to show students plants and animals that inhabit her biome. Anna studied the Desert biome and created this diorama showing us that not all deserts are hot! Waking up for school is hard enough as it is, but when you wake up as a completely different new creature, life is never the same! Third and Fourth grade students learned how to research an animal in their ELA class. In science, they learned about adaptations and how they help plants and animals survive in their environment. Students were then challenged to create a new creature and write about a one day adventure of their creature. They needed to explain how their adaptations helped them survive in their ecosystem and illustrate their creature in it’s home and ecosystem. 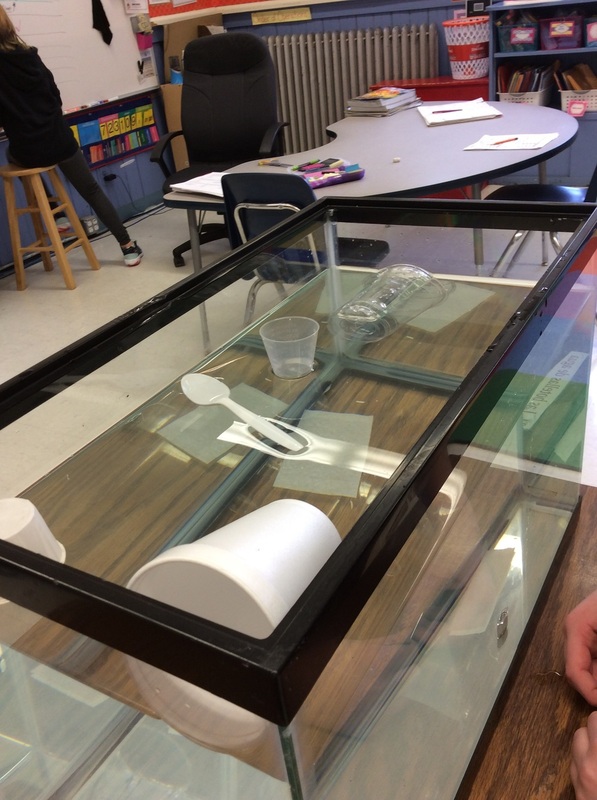 The students brainstormed ideas and created solar ovens. They decided what items would help to harness the sun's energy. We placed them on our "buddy bench" in the sun. Some students altered their designs for the second trial. We measured the starting temperature and every 15- 20 minutes. They were all successful in melting their chocolate! My students are using yoga balls instead of chairs. It has only been a few days but so far they are more focused and relaxed during math and science lessons. "The best idea ever!" Anna C.
"It helps us exercise and gets our brains working." 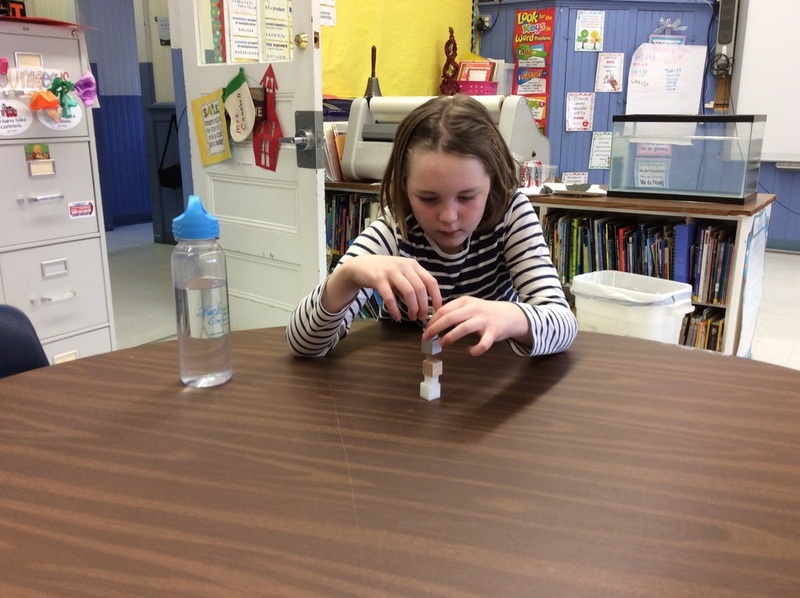 A.S.
"It helps me think." C.F. 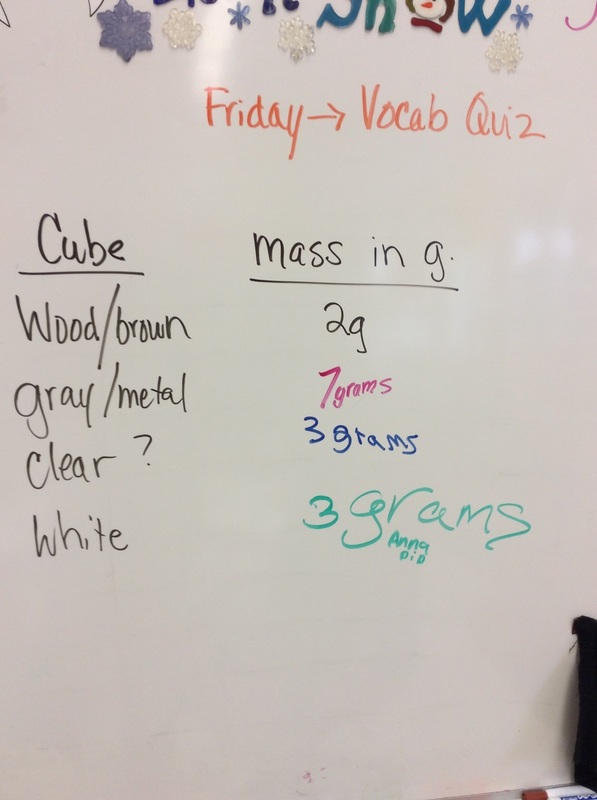 Checking the mass of our different cubes. Presenting our projects to the younger students. The students created a key to represent their toppings and questions to pose. We are creating the DNA buffer solution. Using a straw trick to remove the stem.....it works! A strand of strawberry DNA. Exploring multiplication and division with Legos. Student must save Fred the Gummy Worm! 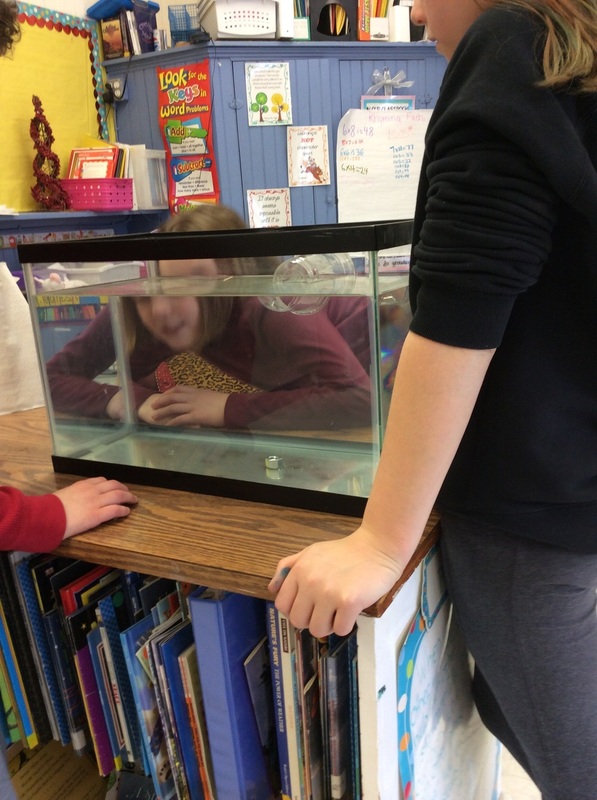 Students work together to save Fred from drowning. While trying to save fred, students can not touch Fred with their fingers or hands. They can only use 4 paper clips. The life preserver is stuck under the capsized boat. Fifth and sixth grade students retrieve the life preserver and safely place Fred on it. Third and fourth grade start planning their method to save Fred. Third and fourth grade students right their capsized boat while preventing Fred from drowning and retrieve the life preserver. All are returned safely to their boat. A job well done with team work! 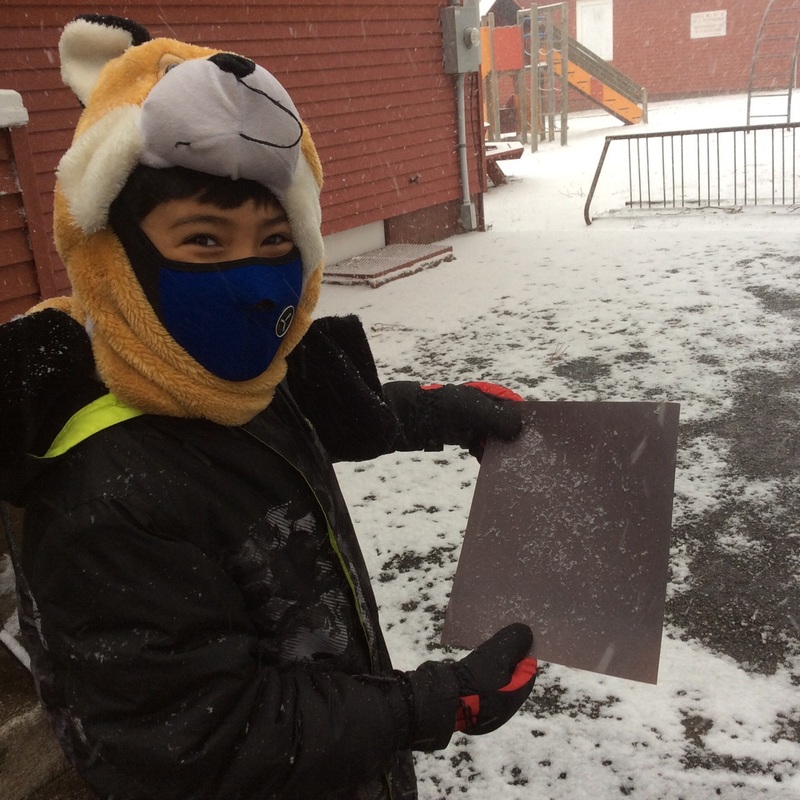 Observing Snowflakes On a Snowy School Day! 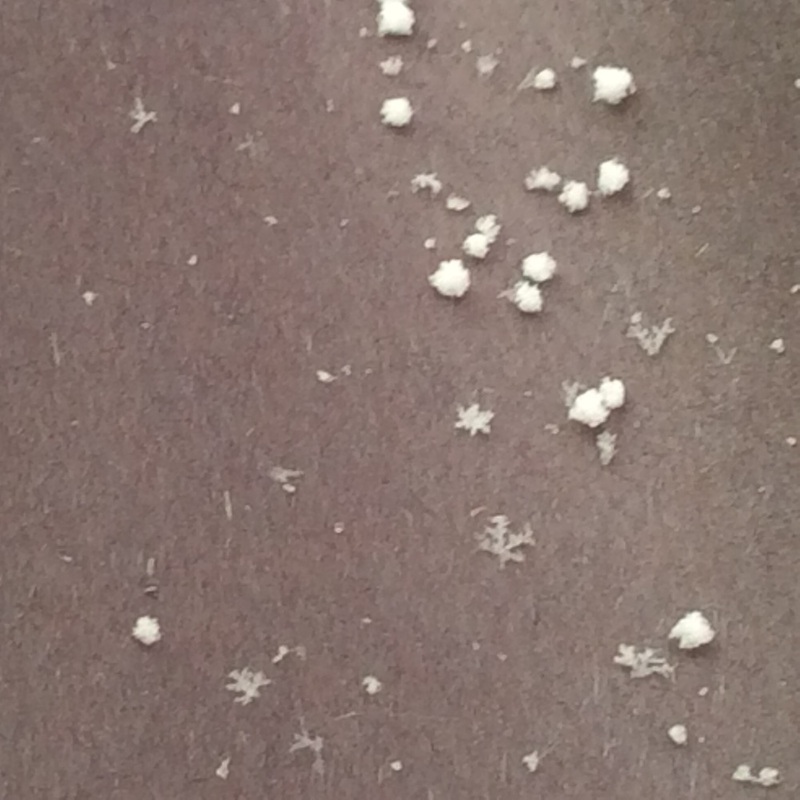 Here we are taking a closer look at the snowflakes. 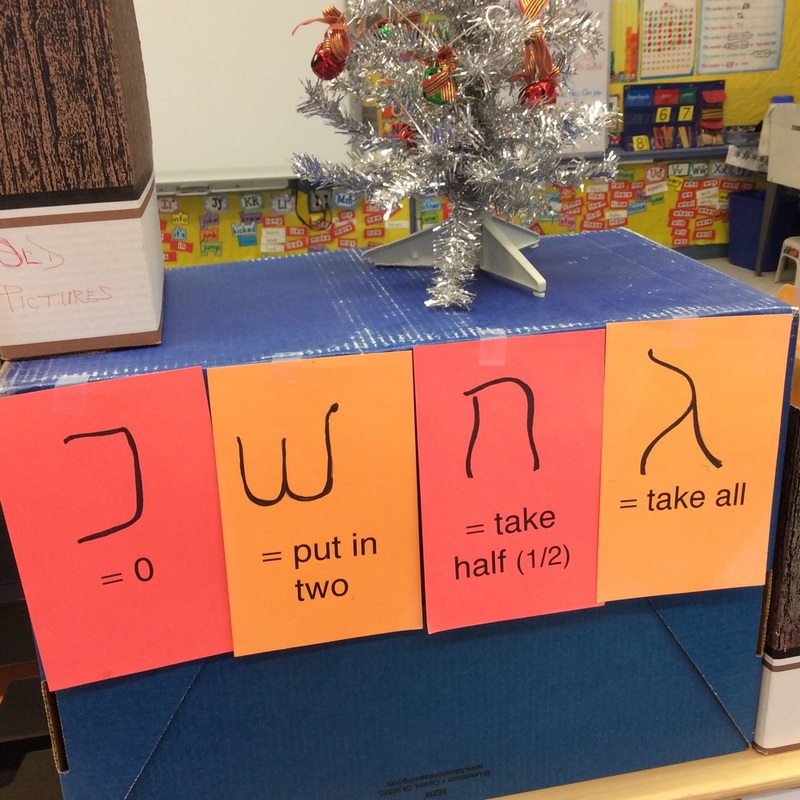 A fun game of Dreidel with friends. "Should I take it easy on her?" 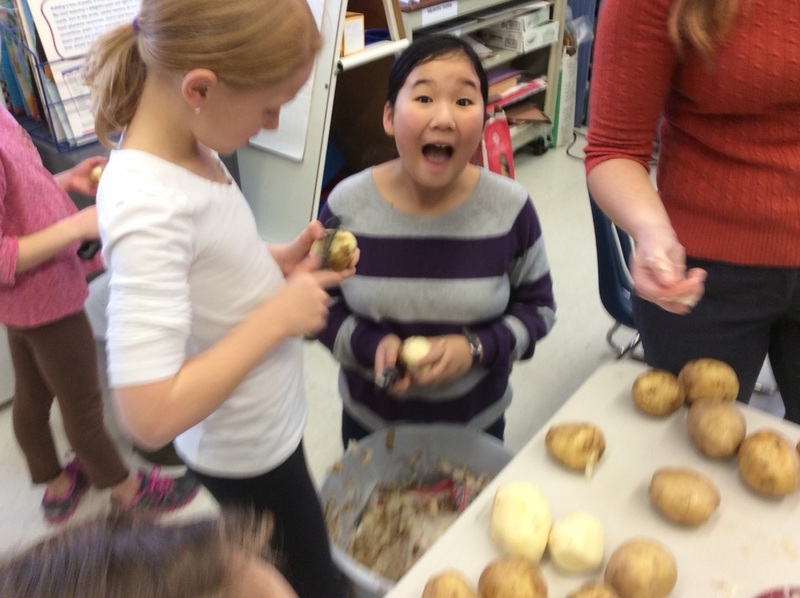 We start by grating potatoes from the McBride farm. Next, the onions are grated carefully by Mrs. Pollina. Mrs. Mauro starts to cook the Latkes. I get to read my favorite Hannukah story, Hershel and the Hannukah Goblins, to the students while the Latkes are cooking. 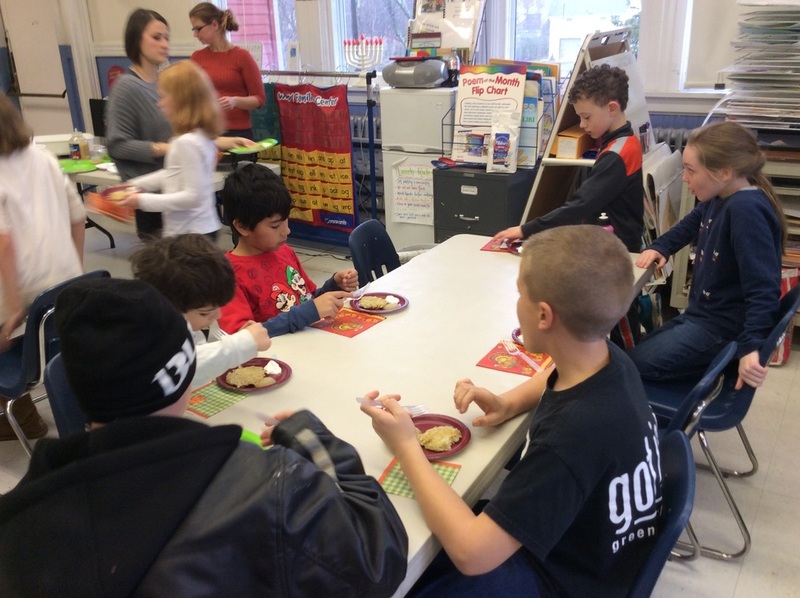 The primary students try Latkes with sour cream and apple sauce. 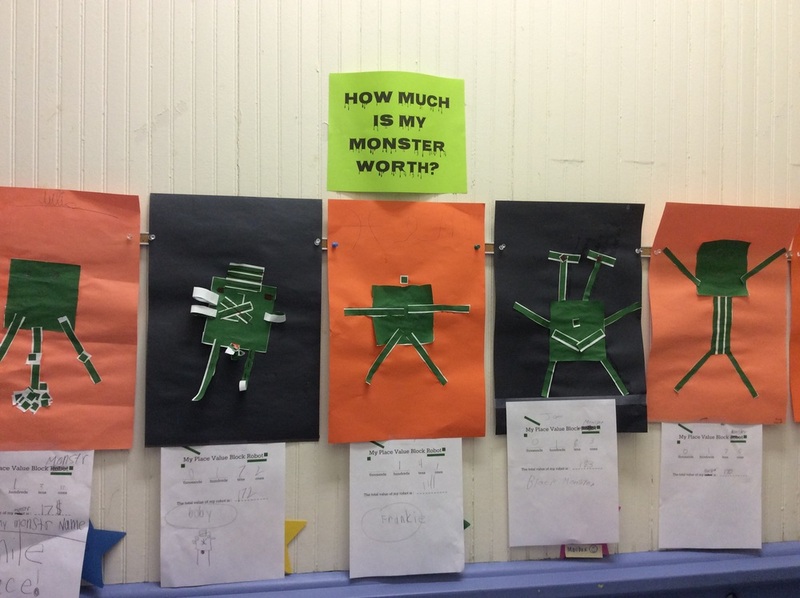 More visual tools to help students relate to math vocabulary. This was made by a 6th grader as a review. My 5th graders made this poster to help them make a connection to a rule for remembering the order of operations. They created a fictional creature, the monkgoose. The "monkgoose" is half monkey and half goose. 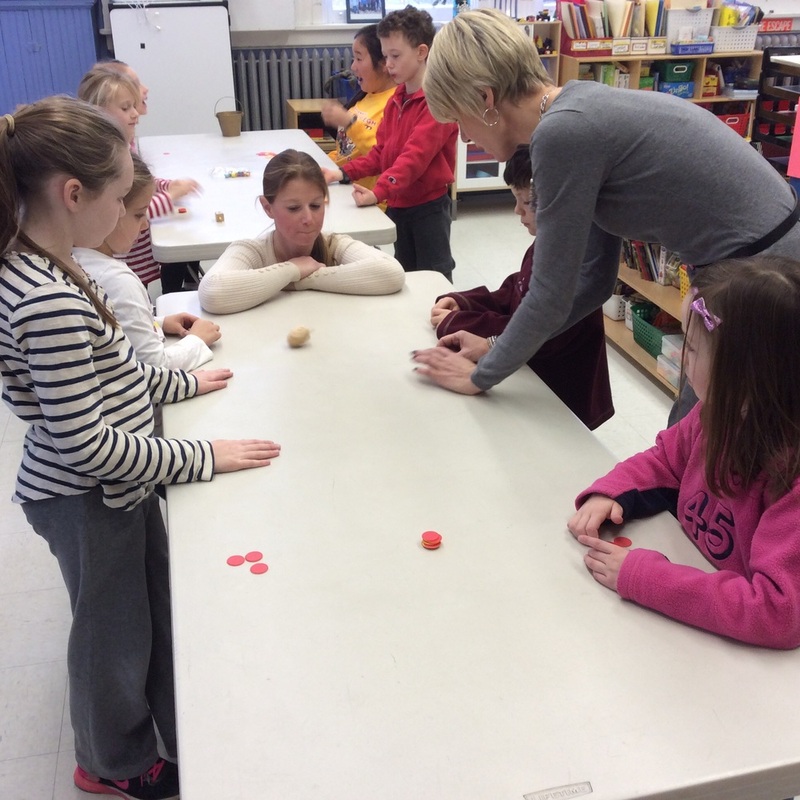 Grades 2-6 created monsters using base ten blocks. 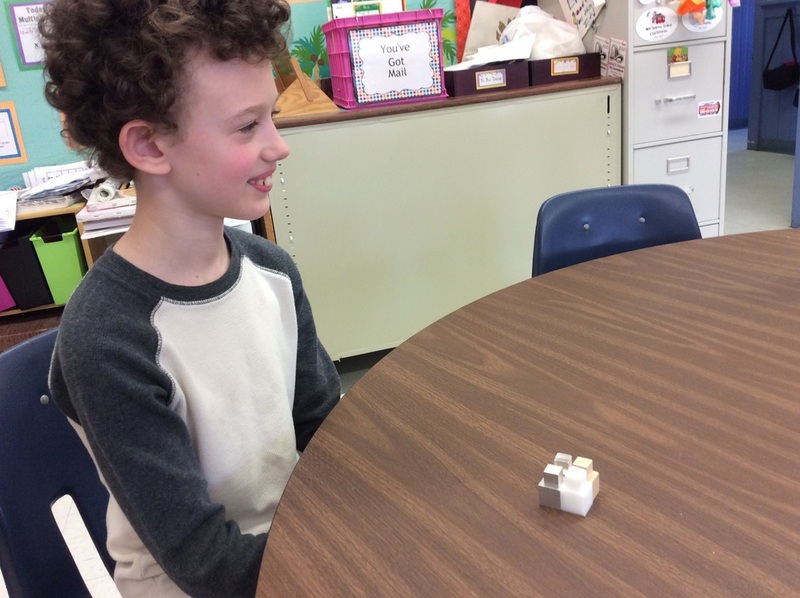 A second grader showing us how to draw a cube. 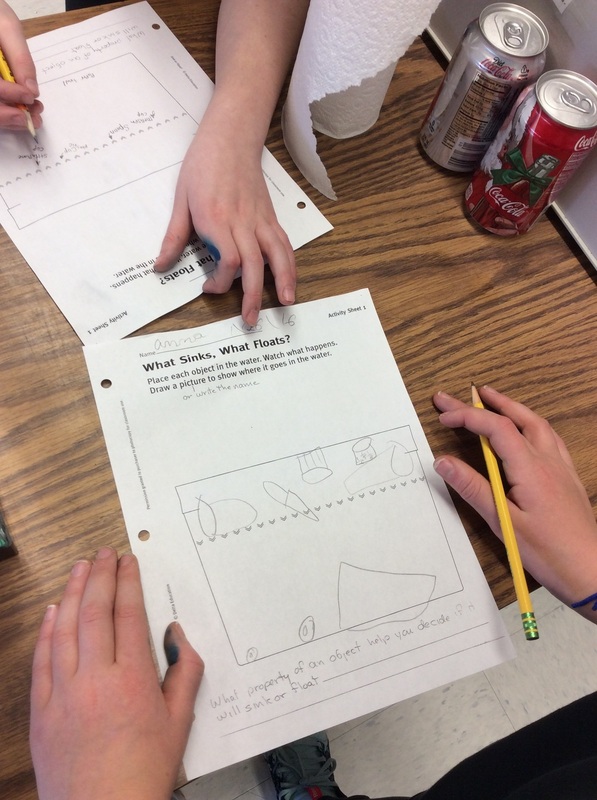 Students working on an interactive math textbook at their own pace. Conquering the order of operations! 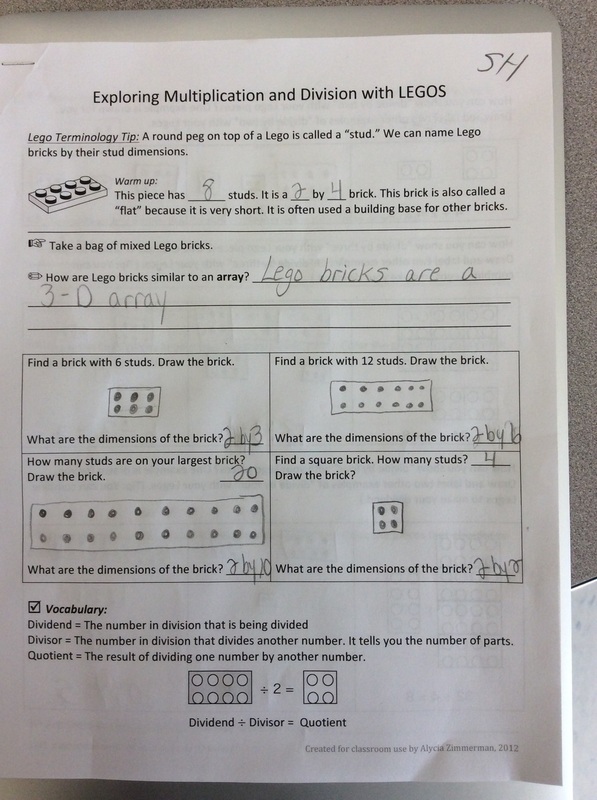 Second graders having a math lesson.